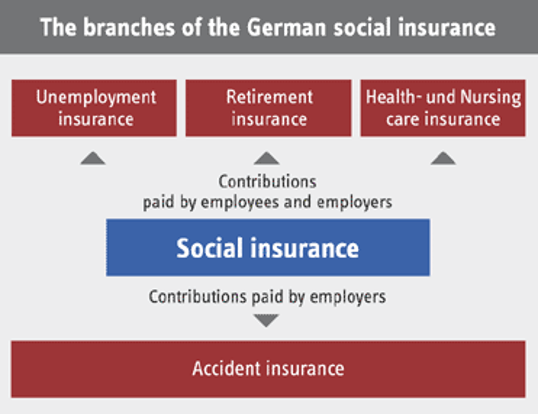 Statutory accident insurance is one of five mandatory insurances within the German social security system. Employees, children and students are insured during their activities at the workplace, in schools, nursery-schools and institutes of higher education; other groups such as domestic staff and voluntary workers are also insured. Altogether, over 70 million people enjoy the protection of the statutory accident insurance system. In contrast to statutory health, retirement, nursing and unemployment insurance, the statutory accident insurance system does not require contributions from the insured individuals themselves. Instead, the costs are met by the employer or the state. 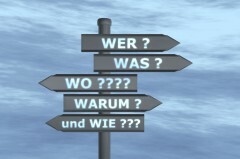 For this reason, many people in Germany have no first-hand experience of the statutory accident insurance system – until they suffer an occupational accident or disease.The statutory accident insurance system in Germany has a long history. It was introduced in 1884 as part of Otto von Bismarck's social legislation. Its current statutory basis is the German Social Code, particularly Volume 7 (SGB VII, in German).